Whether you are looking for a private gated community, a development with large lots with both privacy and a neighborhood feel or are looking to downsize, Shurlow Custom Homes has a development that is right for you. 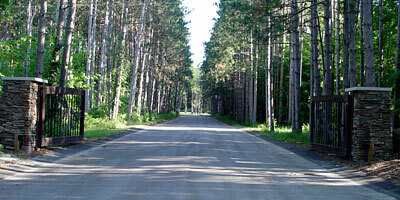 Ada's newest gated community, Brianna Woods is comprised of 12 large, private, wooded parcels over 2 acres each. 2 private ponds with fountains, majestic trees, and abundant wildlife will help make Brianna Woods your private sanctuary to come home to. 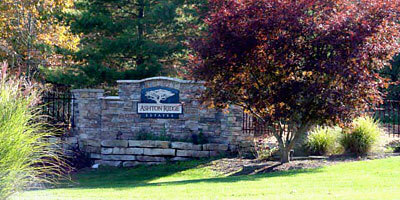 Ashton Ridge Estates is a 36 site, residential development located on 90 acres in the heart of Cascade Michigan. With the award winning Forest Hills School system, neighborhood sidewalks, and 40+ miles of connecting bike path, convienience to shopping and the Gerald R Ford International Airport, its easy to what has made Ashton Ridge Estates one of the best selling developments we have ever had. 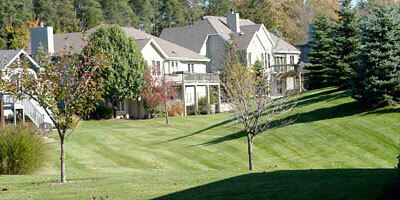 Large home sites and privacy with the neighborhood feel we all like, that's Ashton Ridge. 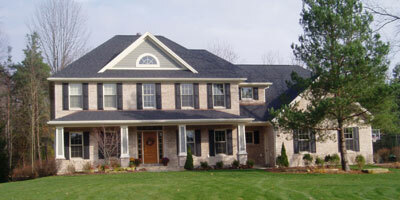 Home sizes range from 2,000 to 5,000 square feet. With 4 home sites still available, see what has made this such a great place to call home. 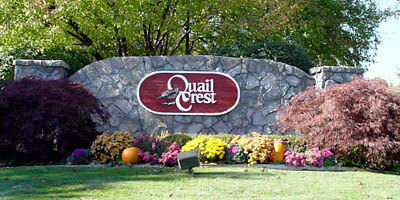 Located in Grand Rapids Michigansm Cascade Township, Quail Crest redefines beauty and convenience. When complete, Quail Crest will boast over 190 custom built single family, duplexes and triplex units. 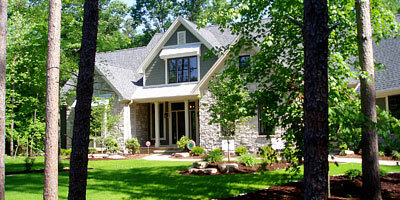 Each unit is custom designed and built with the same "attention to detail" our single family homes enjoy. Maintaining park like settings and privacy are always considerations before construction even begins. Typical units can range from 1300 to 1600 square feet of living space on the main floor. Quail Crest residents also enjoy the peace of mind knowing that snow removal, lawn care, trash removal and exterior insurance will not have to be concerns any longer. With on site property management, heading to the lake for the day or warmer destinations for the winter, home maintenance will be one less worry to take along. Quail Crest also offers a beautiful clubhouse and pool area for the times you decide to stay a little closer to home or need to entertain family and friends. When the big house becomes too much to handle or its just time to downsize, Quail Crest could be exactly the change you need.